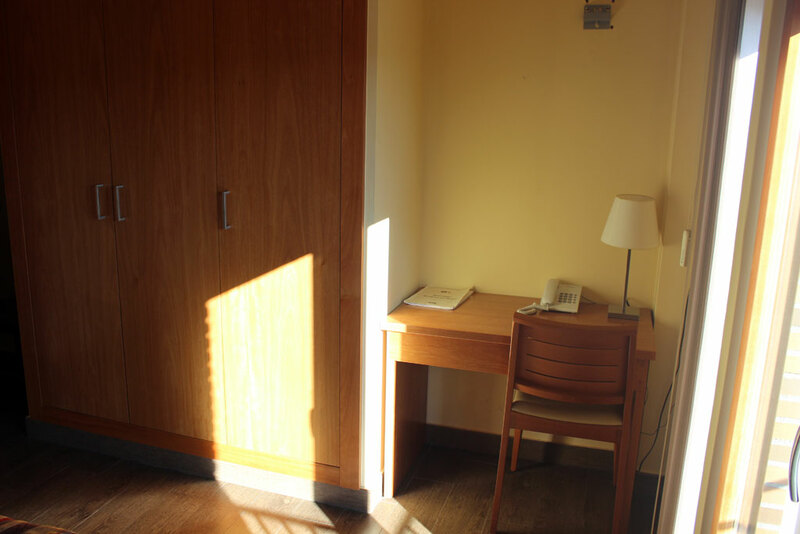 A 16 square-metre room with a private balcony. 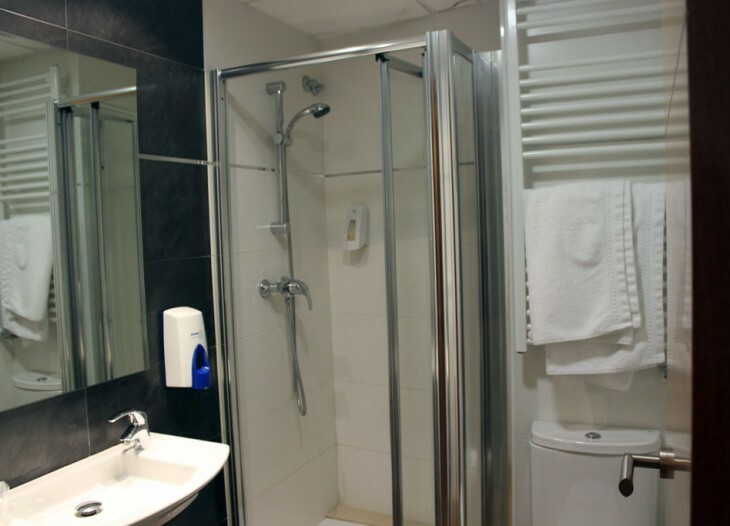 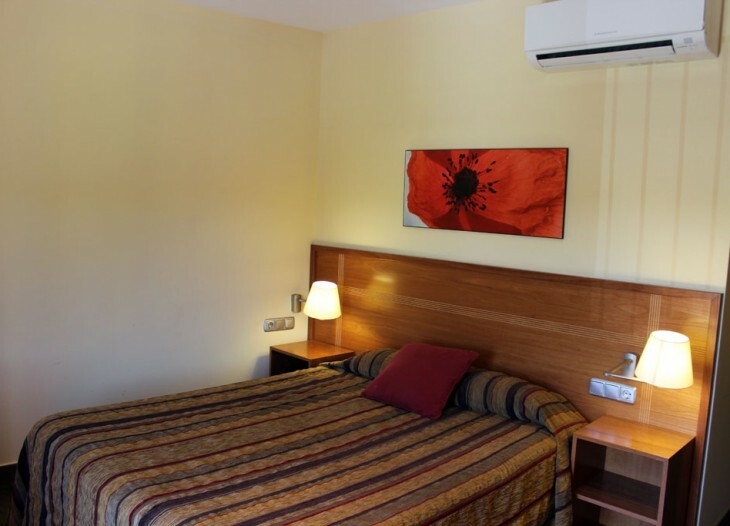 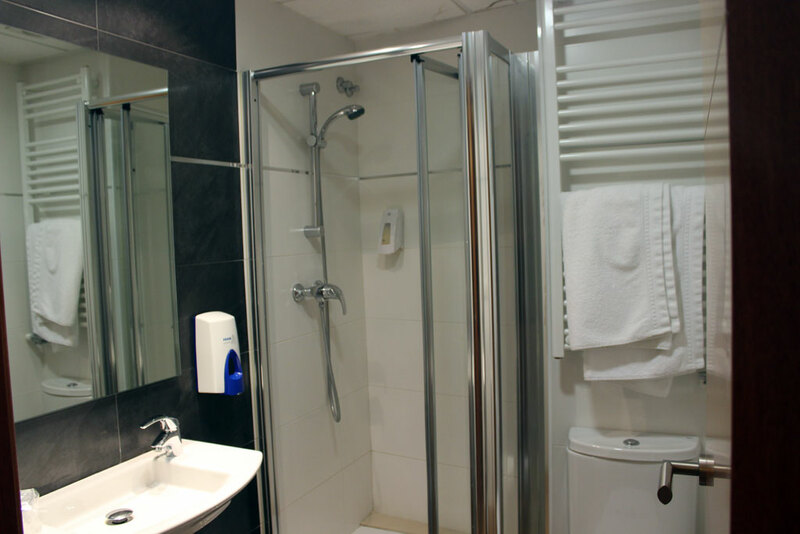 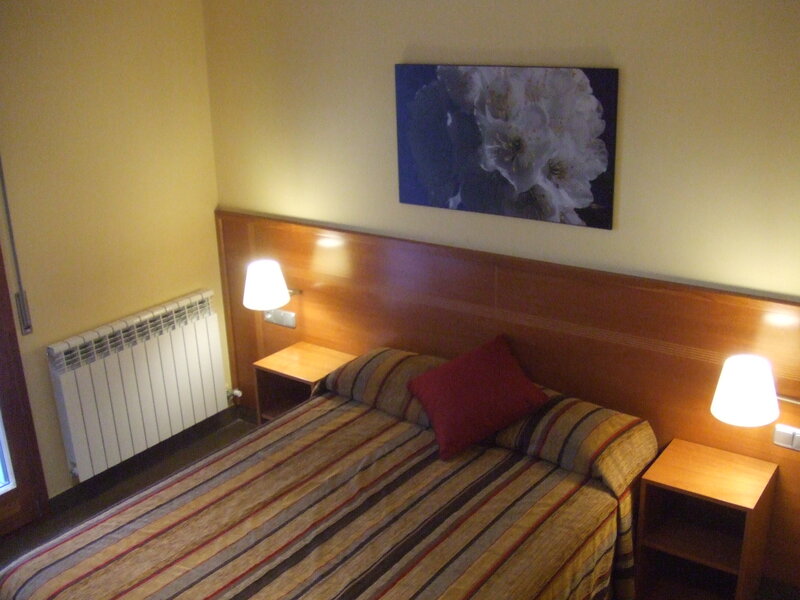 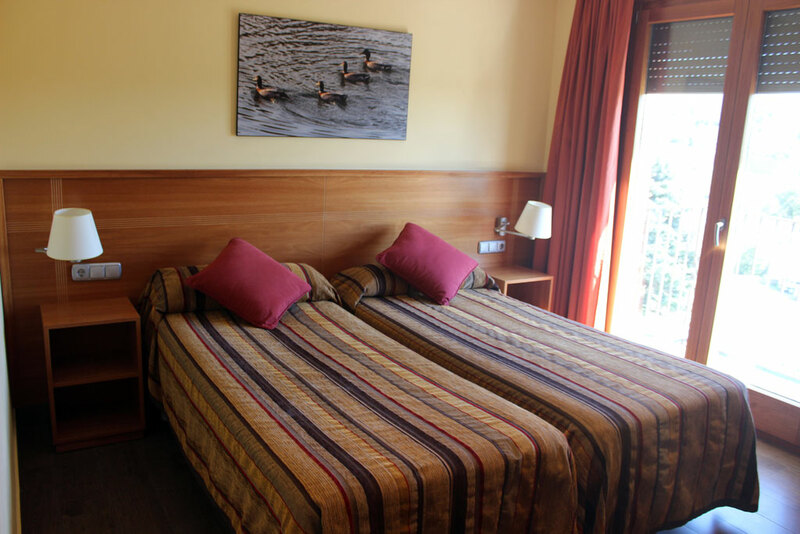 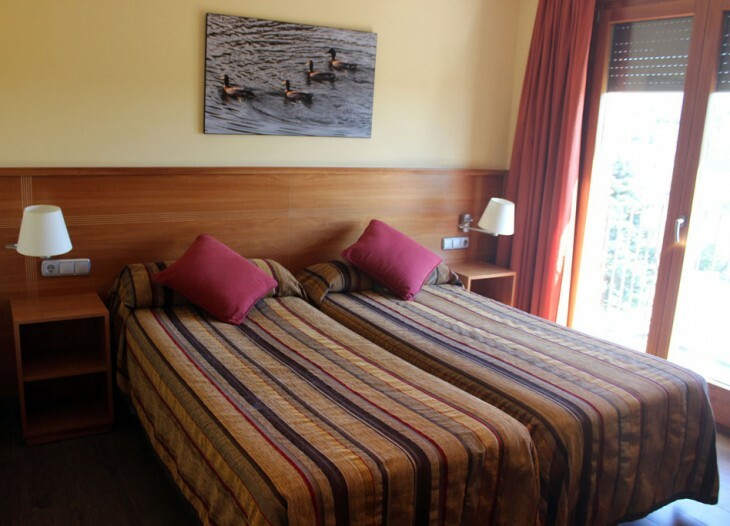 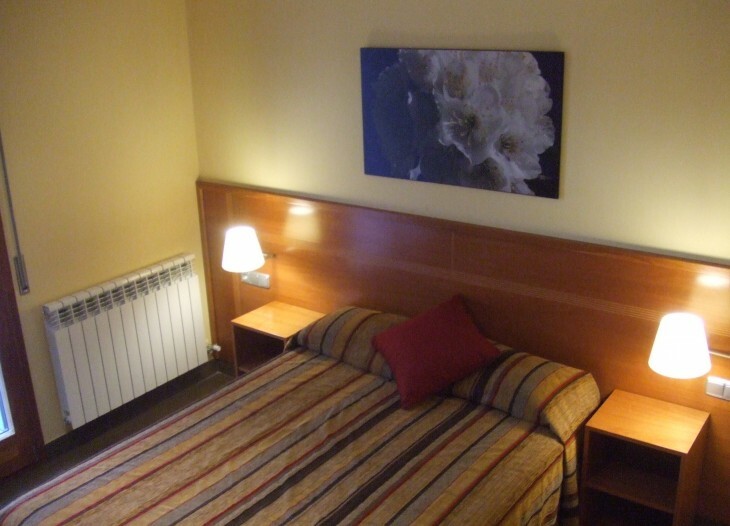 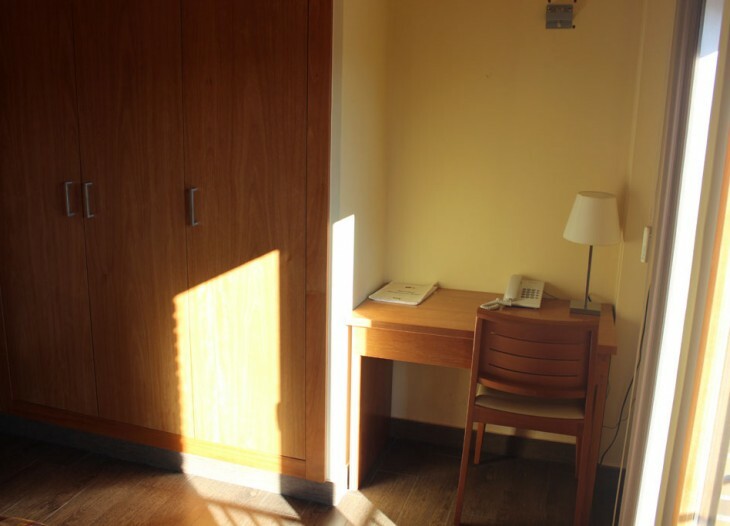 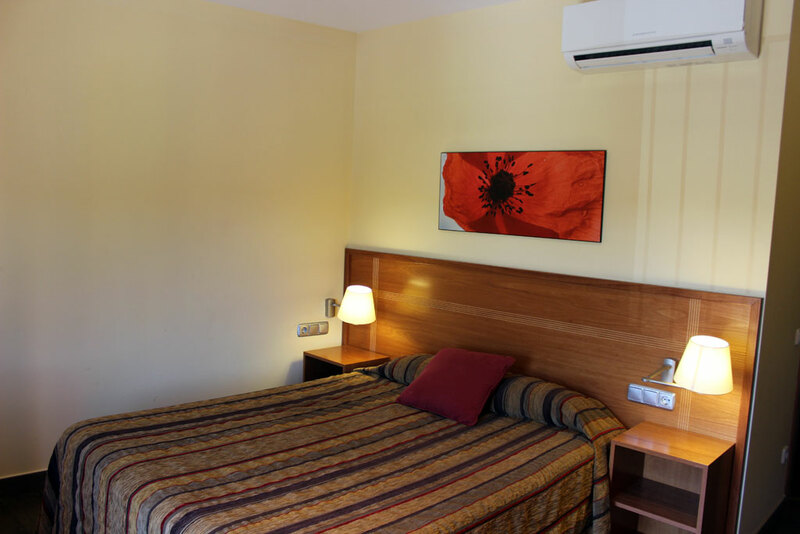 It has two single beds or one double bed, a shower or a bath, TV, telephone, free WIFI, heating, air conditioning and desk. 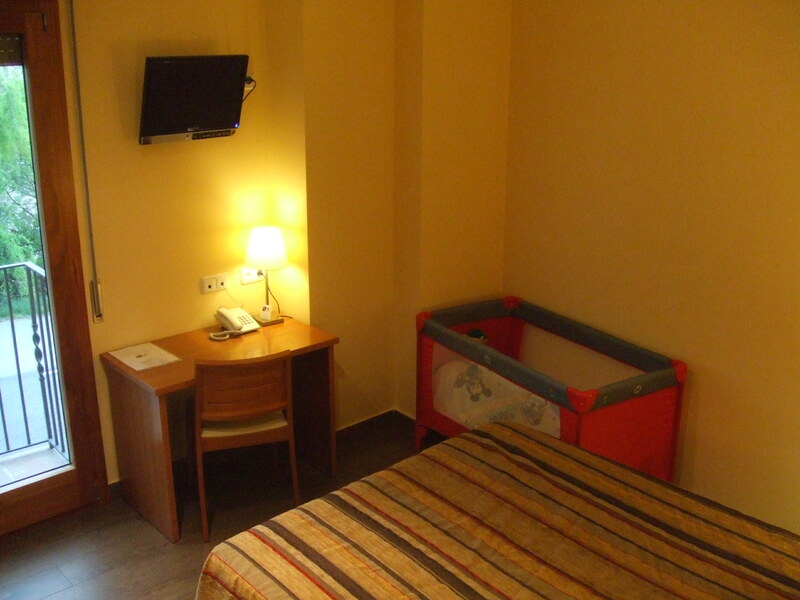 An extra bed and/or cot can be supplied upon request and subject to availability.